To download one of these files, click on a thumbnail image below. You may then download the full-size image by right-clicking in the image window, and selecting “save picture as.” Please contact us directly if you have any difficulties. 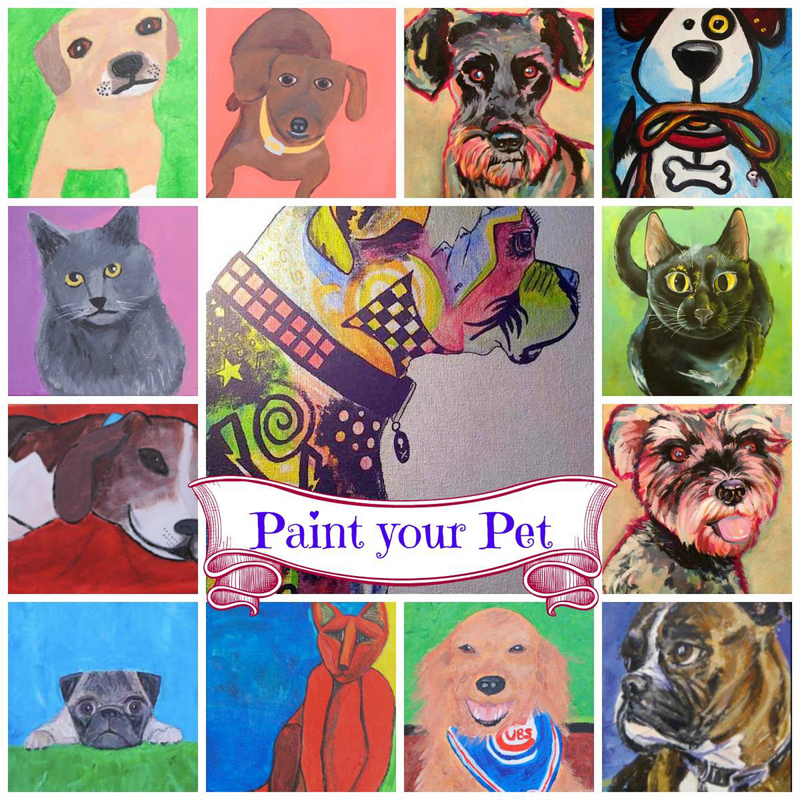 Palo Alto Humane Society invites the community to create for a cause at its "Paint Your Pet Party," held at Bottle & Bottega Studios in Belmont.